Me to bạn. . Wallpaper and background images in the Club for best friends!! 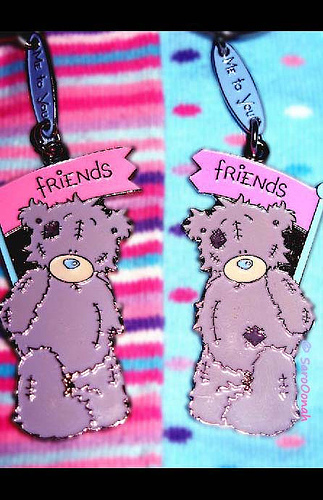 !<3 club tagged: ♥ me to you friendship.